Slide your toes into Festus this season! 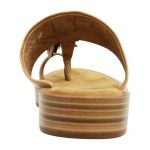 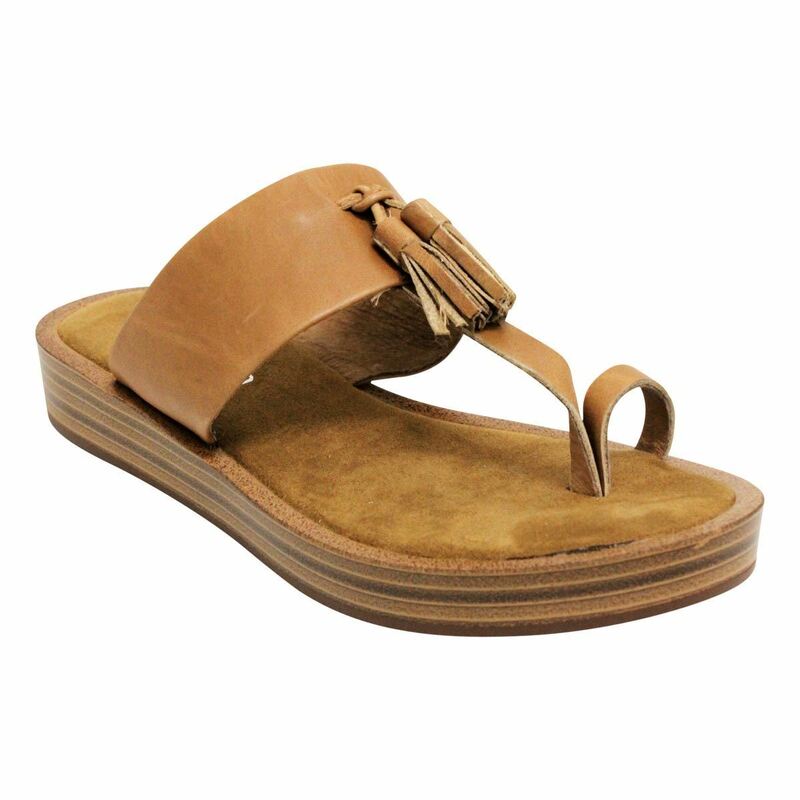 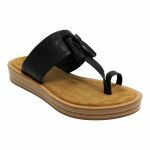 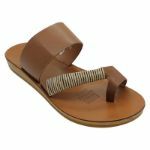 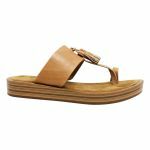 Festus by Top End is a rustic and relaxed summer slide topped with two gorgeous leather tassels. 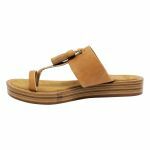 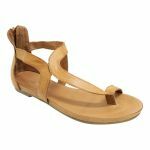 The footbed of Festus is soft and squishy making it super comfortable and the leather toe and across foot strap keeps this style cool for your feet.